Business communication made Brilliantly Simple! With ShoreTel, you don't replace old phones; you replace old thinking. 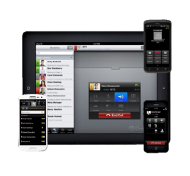 ShoreTel has created the phone-text-mobile-conference-video-web share-online meeting system that's sleek and easy to use! ShoreTel's Unified Communications platform is the most reliable and flexible solution around. It doesn’t matter if you choose to deploy it yourself, sign up for their cloud service or a combination of both. 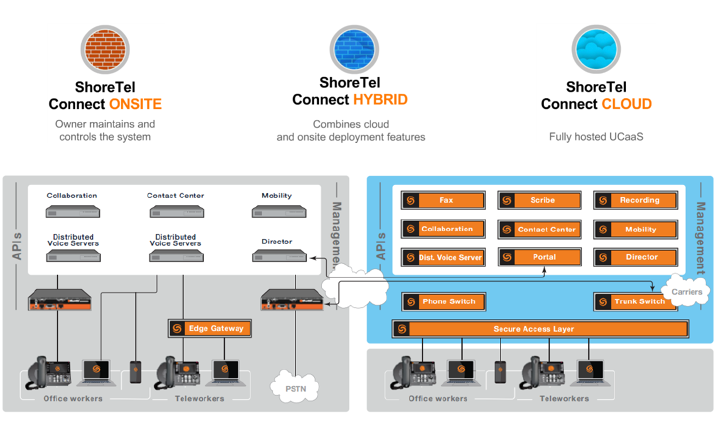 The ShoreTel Connect mobility app enables businesses of all sizes to integrate their employees' favorite smartphones and tablets with their existing phone system−securely, simply, and cost-effectively. Employees can BYOD (bring your own device) and stay connected from any location around the world on any network— Wi-Fi, 3G/4G, or cellular— while keeping business and personal calls completely separate. 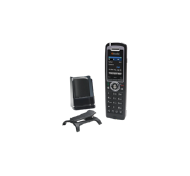 ShoreTel's most advanced telephone, the IP655 provides 12-line appearances with a large backlit touch color display. Advanced microphone technology delivers superb speakerphone capability for offices and small and midsize conference rooms when used with the optional extension microphone accessories. 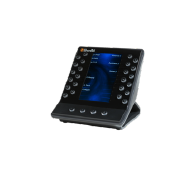 The ShoreTel BB424 button box is an excellent tool for operators, receptionists, assistants and supervisors. 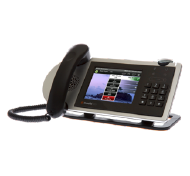 The BB424 provides visibility over other users as well as single-button access to advanced telephony features including transfer, silent monitor and barge in. The BB424 is a USB accessory for the IP485g IP phone and features 24 programmable buttons. Users can also employ the four page buttons across the bottom to program up to 96 buttons total. If the user prefers seeing all the buttons at the same time, up to four physical units can be used instead (requires additional local power supply). 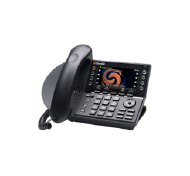 The ShoreTel IP480g provides 8 line appearances with an easy-to-read, back-lit display. 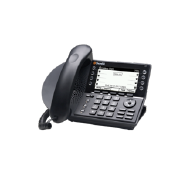 The ShoreTel IP480g provides 8 line appearances with an easy-to-read, back-lit display. Expanded call history and directory along with visual voicemail are provided. An integrated 10/100/(1000) Ethernet switch allows a network drop to be shared with a desktop PC. 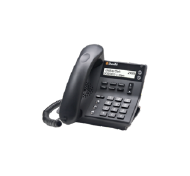 Six feature keys and five soft keys provide easy access to ShoreTel features. A full duplex speakerphone and integrated headset jack are standard. Ideal for general office and receptionists, this three-line phone combines the capabilities of the IP930D with in-building mobility. Using DECT technology, these handsets and corresponding base and repeater units enables users of small to mid-side enterprises to remain connected while roaming freely through their workplace.